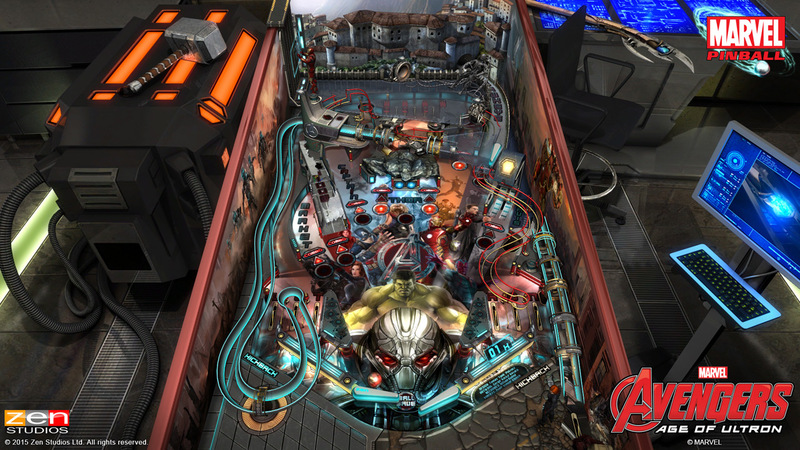 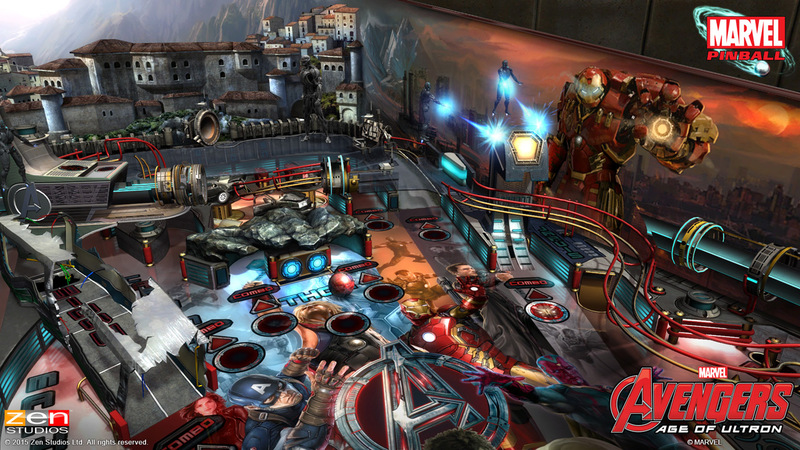 Inspired by Marvel’s Avengers: Age of Ultron, the epic follow-up to the biggest Super Hero movie of all time, this table will let you experience when Tony Stark jumpstarts a dormant peacekeeping program and things go awry for Earth’s Mightiest Heroes, including Iron Man, Captain America, Thor, The Incredible Hulk, Black Widow and Hawkeye, as they are put to the ultimate test as they battle to save the planet from destruction at the hands of the villainous Ultron. 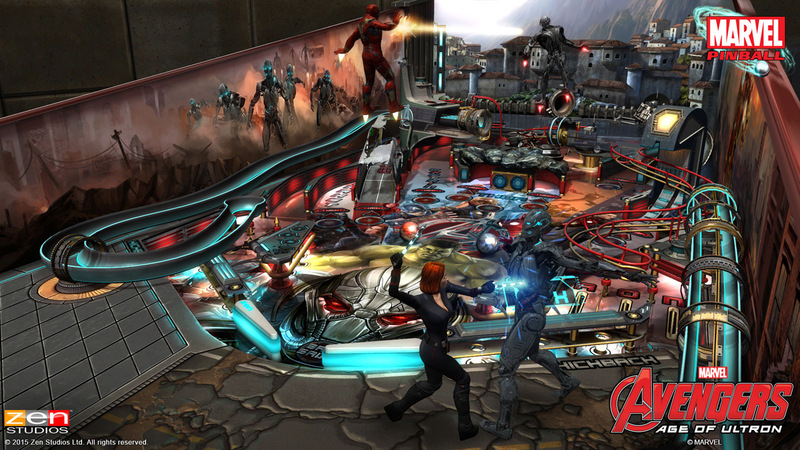 – Dedicated game modes for each Avenger, including a first-person minigame to test your sharpshooting skills as Hawkeye. 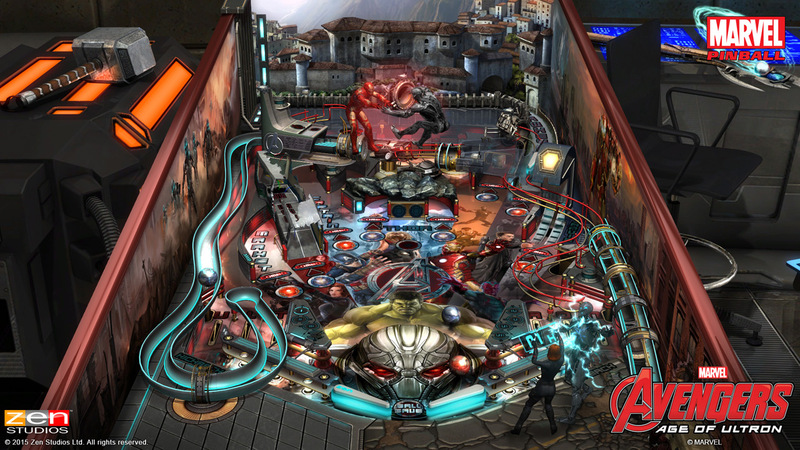 – Utilize the power of the Avengers team to overcome the challenges ahead. 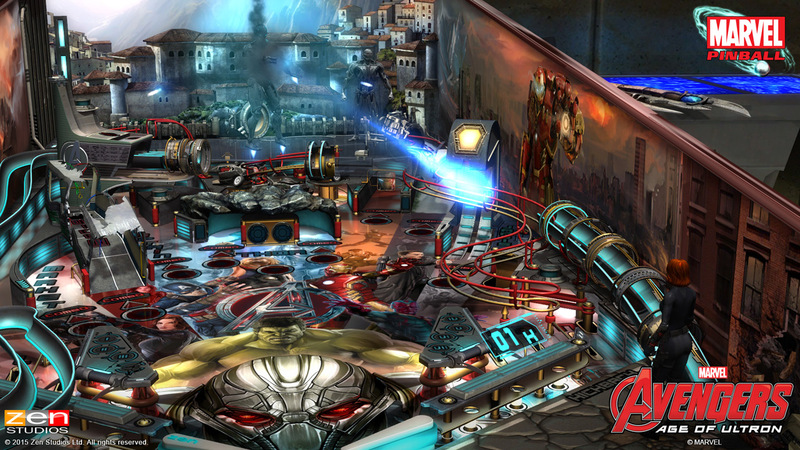 – Spectacular aerial and melee combat sequences between Iron Man and Ultron. 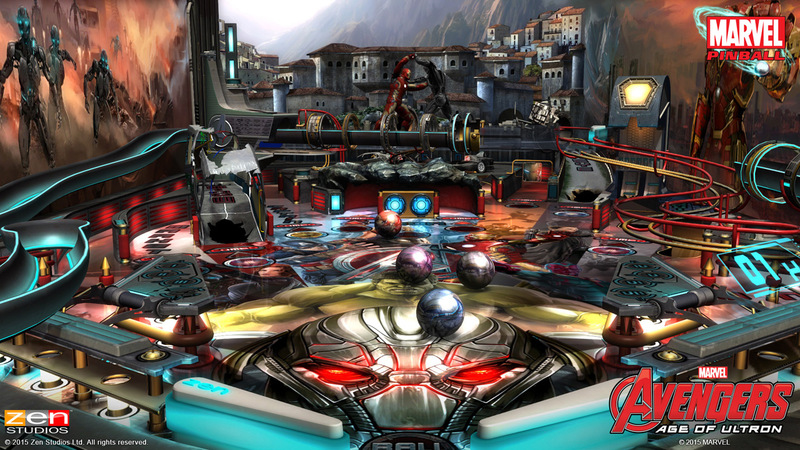 – Selectable difficulty to cater to your specific skill level.